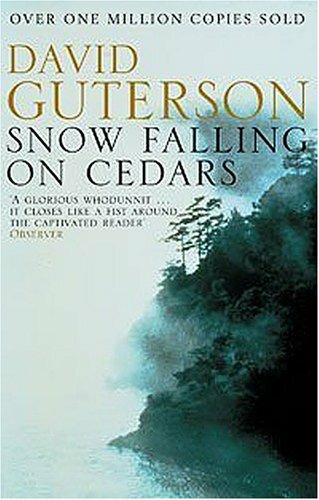 Aside from all the acclaim (“A glorious whodunnit” and bestseller upon publication), prizes (PEN/Faulkner Award for Fiction), and controversy (it’s been banned at schools in Canada and the U.S.), there’s something else about David Guterson’s Snow Falling on Cedars that I love, and that’s the fact that it took a teacher with a full-time job 10 years of waking up early to complete this novel. 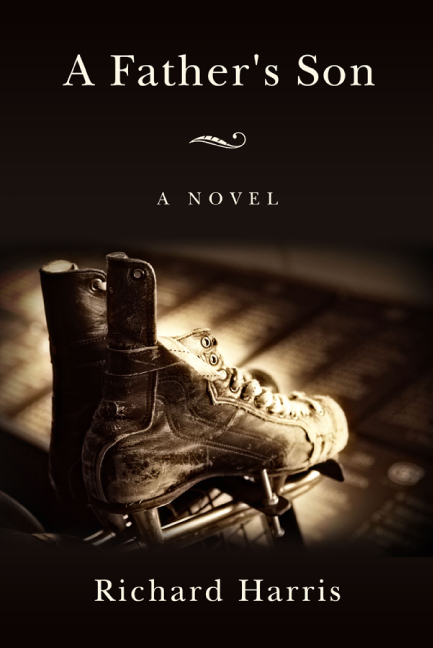 Lest we forget, disciplined writing does equal success and hard work does pay off. Oh, and there’s also its quiet, contemplative prose, as evidenced here.